Reliable rescue Throw Bag from a well known and trusted brand. Includes: One Throw Bag with release systems and 20m of line. Suggested Accessories: Go Sea kayaks, wetsuits, wetsuit boots, rash vests, and kayak helmets. 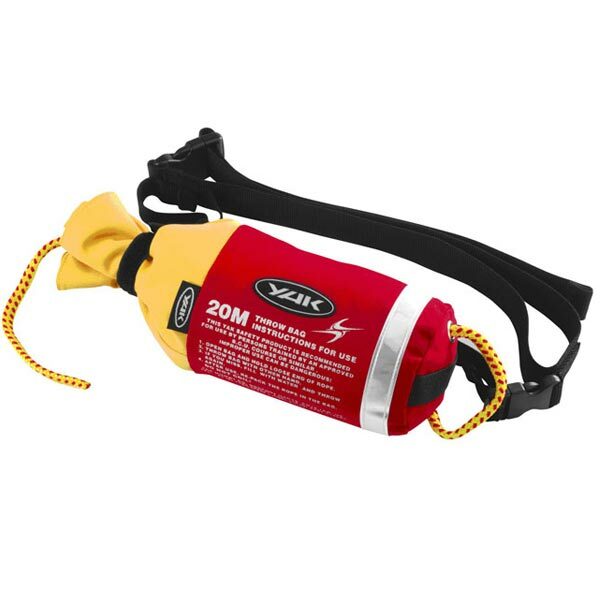 This 20m Rescue Throw bag is a must-have accessory for anyone serious about kayaking, canoeing, sailing and other watersports. Its tough polyester construction makes this product a good safety item for your kit bag. 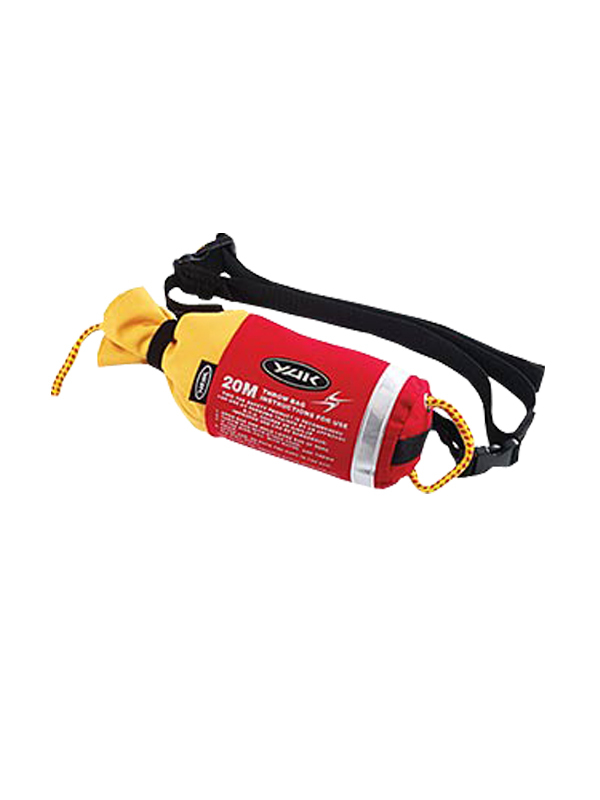 It has a quick release waist belt system making it easy for any user to throw.